What makes our programs models of excellence? Caring, dedicated faculty that are successful artists in their own right and are excellent teachers. Academic programs that have been nationally accredited for many years. Excellent facilities that are constantly upgraded with the latest technology. And students who are passionate about their discipline. Find out more by visiting the School of Art, School of Music, or School of Theatre. And come to a performance or show listed on our calendar of events in order to see for yourself what we're about at SFA. 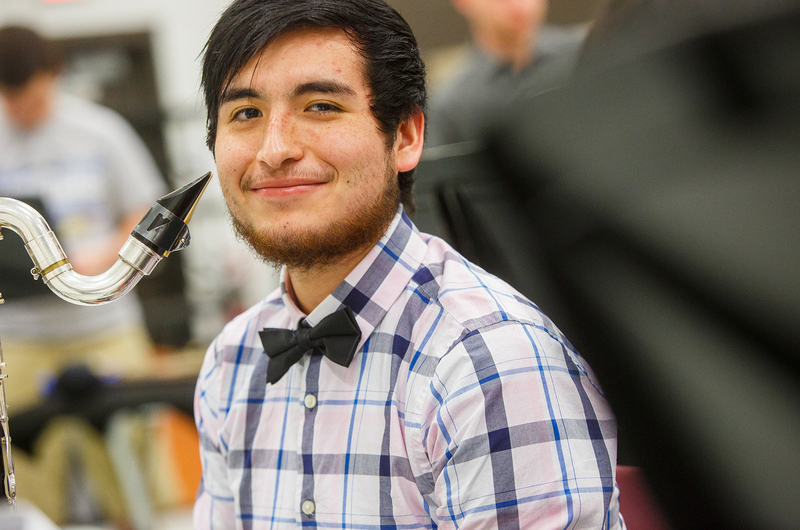 The SFA School of Music prepares students to confidently begin or continue careers in Music Education, Performance, Sound Recording Technology and Composition. Its goal is to graduate people who are highly competent musicians, accomplished performers, sensitive artists and articulate musical leaders. The visual arts expand our consciousness and appreciation of the world and enhance our abililty to interact with it by presenting objects and images that excite the senses, stir the emotions and engage the intellect. 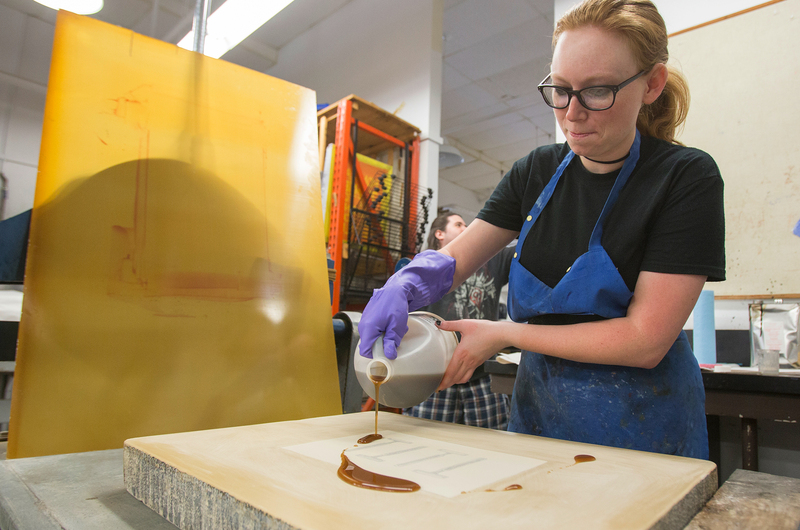 At the SFA School of Art, we provide high quality baccalaureate, graduate and public educational opportunities suitable for scholars, producers and viewers of art. 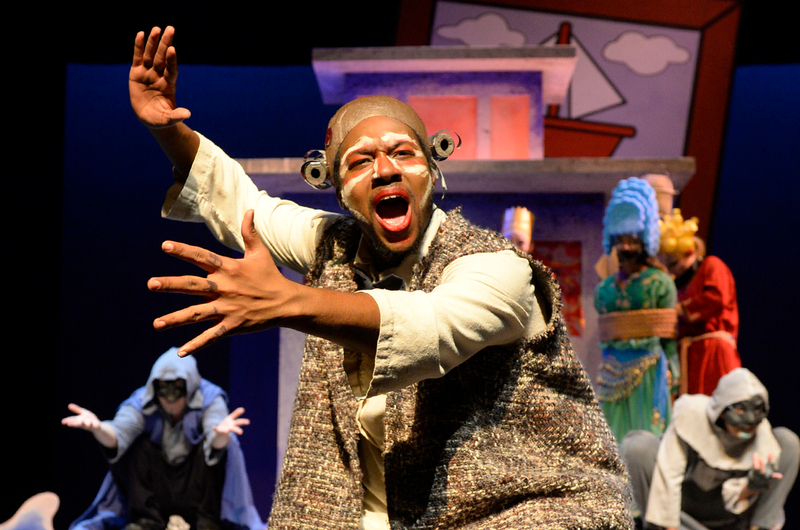 The SFA School of Theatre is dedicated to excellence in teaching, learning and doing theatre continuously and intensively, in many different ways. Our courses, productions and relationships work together to develop students who analyze incisively, feel deeply, create boldly and interact responsibly. We are a thriving center of the arts devoted to training diverse professionals to do and teach theatre and related fields, and our graduates thrive in a wide range of careers. Posted: April 20, 2019 at 6:14 a.m. The SFA Art Galleries & Cole Art Center is open as usual today (Saturday, April 20), but they’ll be closed all day tomorrow (Easter), reopening for regular hours on Tuesday. 329 E. Main St. in downtown Nacogdoches. #SFAFineArtsEverywhere! @SFAFineArts—view this post on Facebook.